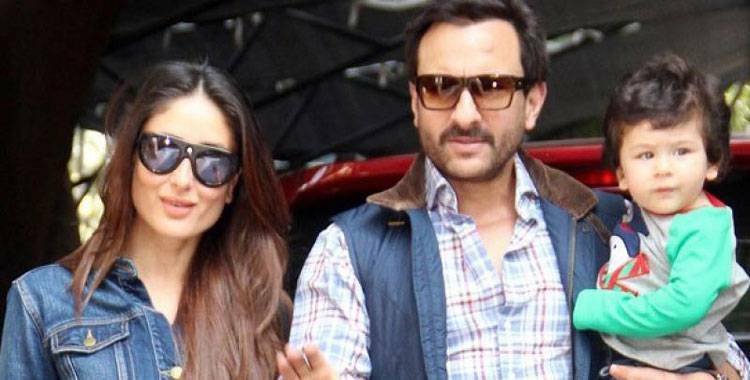 StoryKareena and Saif planning for a second child? Taimur is going to be an elder brother, Kareena Kapoor and Saif are planning for their second child. Bollywood diva Kareena Kapoor Khan and her best friend, Amrita Arora are soon coming up as guests on one of Komal Nahta’s Starry Nights 2.Oh! episodes. In the promo of the episode, these two best of friends revealed some interesting details. And for the shock, she said this with utmost seriousness as if they have already planned this. Because Kareena is very hardworking, even when she was heavily pregnant, she did not take a break from work. In place of taking rest, Kareena proudly flaunted her baby bump at photo shoots, parties and on the red carpet. She, in fact, walked the ramp for Anita Dongre just 46 days after her delivery. In addition to this, Komal also asked Kareena if she and Saif love pampering Taimur to which she replied that she likes it the most. Kareena Kapoor Khan and Saif Ali Khan together make one royal couple they tied the knot on October 16, 2012. And on December 20, 2016, they welcomed their son, Taimur Ali Khan. The little one will turn two years old this December and Kareena Kapoor Khan and Saif Ali Khan have already started planning for another baby.